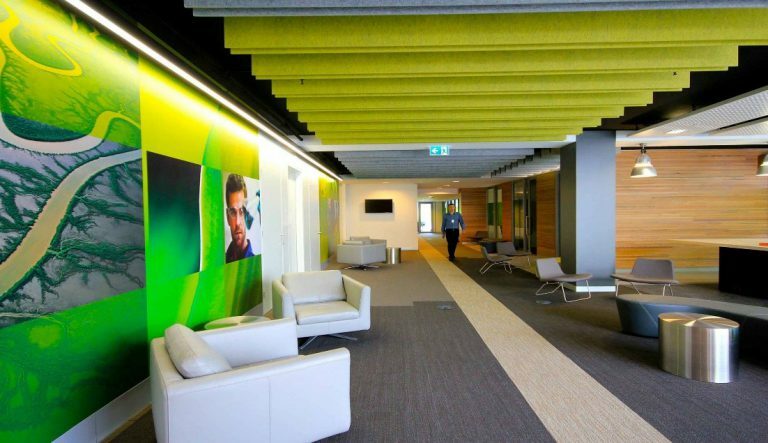 Offices are now being designed around the way people work and interact rather than dictating to the occupant. This means the end of cubicles and corner offices, and the beginning of more playful, user-friendly, and fun working atmospheres. These 19 commercial office design ideas showcase just how easy it is to create a “statement” office environment that encourages workers to show up and thrive. Today’s meetings go beyond a bunch of people simply sitting around a table and exchanging ideas. A plethora of different media types and individuals of differing backgrounds and abilities challenge long-held notions of what makes a space great. So give them a conference room that does more than act as a room for meetings to be held in. 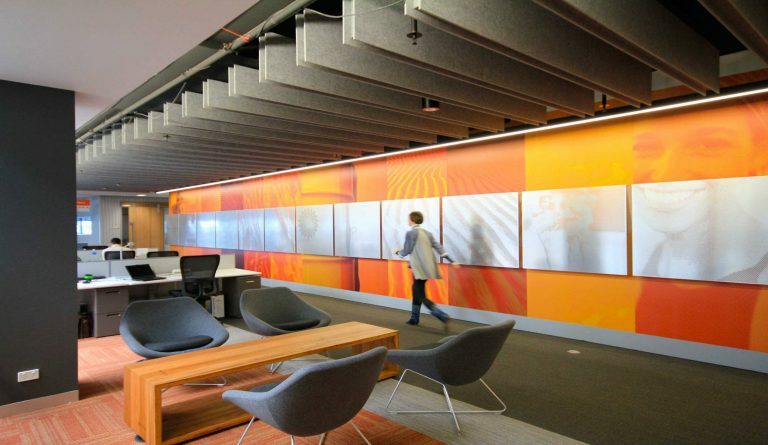 This highly functional space features screens, projectors, and insulating wall panels to keep meetings private no matter how loud they may get. The glass panels and large windows help to ensure a level of transparency for those working within that lets them stay connected to what’s going on outside. Today’s offices often have large, wide open working spaces that let people intermingle and work with others as needed. 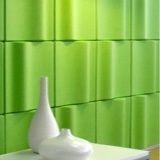 With more room to move around and interact as you need to and fewer dividing walls, the more necessary it becomes to absorb sound. 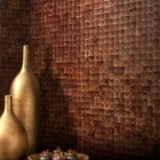 Wavy, textured acoustic tiles help to provide that sound absorption and sound deadening so that wide open spaces stay useful, while at the same time adding some style and interest to the rooms. While some people work best at their desk, others work better in a more relaxed atmosphere. 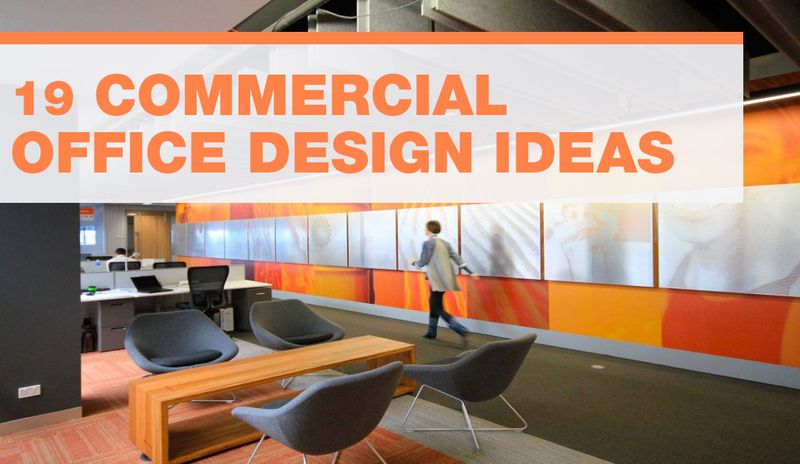 That’s why so many different offices are turning toward more open, playful designs. In this case, casual conversation areas encourage meetings and discussions between employees away from their desks. 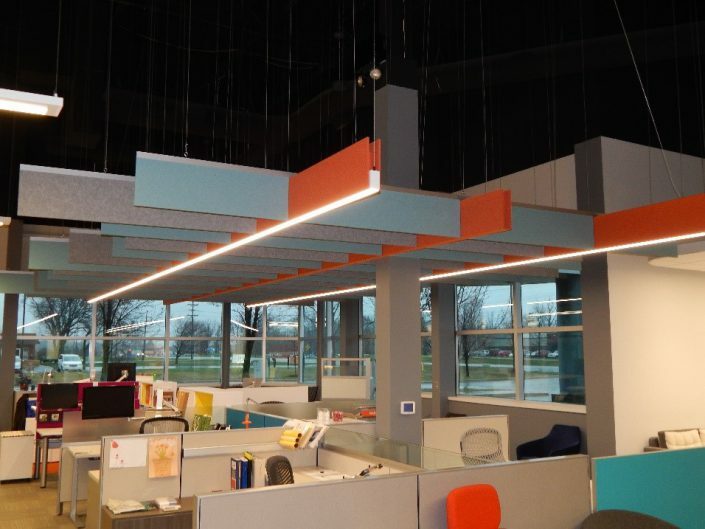 Boldly colored acoustic beams in the ceiling help ensure these conversations don’t overlap with one another. In companies where employees wear multiple hats and perform multiple functions, it makes more sense to enable employees to float, rather than remain tethered to one fixed desk. 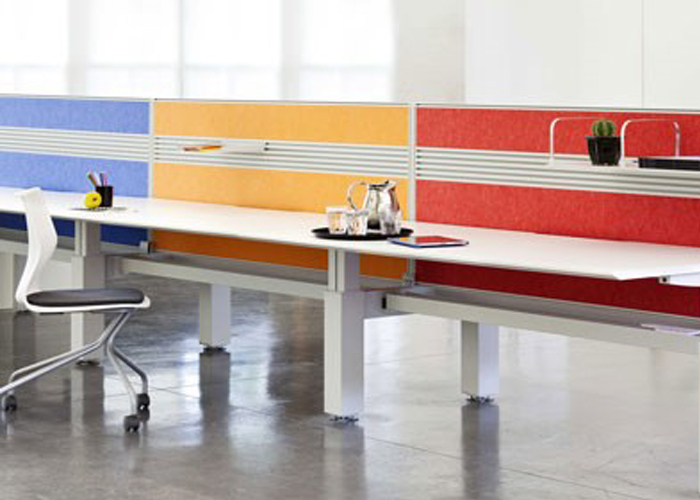 This has led to the rise of flexible workstations in a more open office environment. Employees move where they are needed, which helps keep them stimulated and on task. Rather than isolating individuals through high walls and mouse-maze-like space planning, more companies assign employees to shared spaces. This helps increase communication as well as cooperative work efforts. 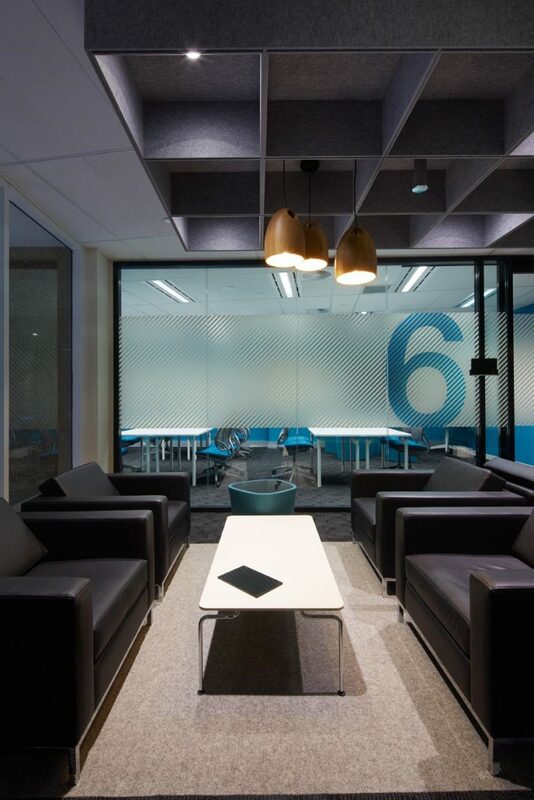 Sound absorbing screens and partitions can create a flexible shared working space that helps control noise levels and adds function to the space. With laptops, cellphones, and tablets there are few reasons anymore for an employee to be tied to their desk. More large companies are beginning to incorporate working lounge areas where employees can go to get comfortable while they get their work done at the same time. In addition to giving employees the chance to work where they choose, more companies are also beginning to do away with the concept of walls and closed in spaces as well. Open offices mean that everyone works and meets within one large space, sharing ideas, and collaborating more easily with one another. Without walls, offices become an entirely different type of place to work. 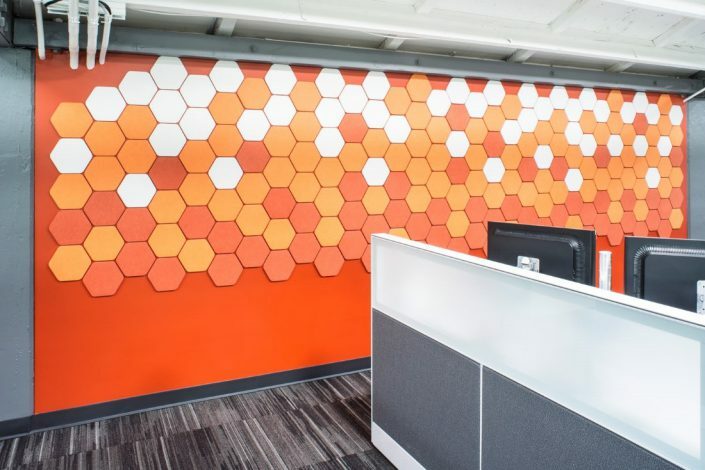 This makes way for more dynamic designs, including company mission statements displayed prominently, as well as more interesting and textured designs, such as acoustic wall panels that help make open spaces more user friendly and stylish at the same time. More corporations are also beginning to have furnishings built specifically for their uses, rather than relying on more standard workstations. In this case, acoustic paneling keeps the area private, while a long work surface ensures both multifunctional workspace and collaboration at once. Color can have a powerful effect on people and their performance. Red in particular is said to be the “power” color, associated with energy, representation, and focus. Many companies are now introducing bold colors like this into their color schemes where once there was only white or gray. While open office plans have their place, there are also times when a completely private area is necessary for sensitive talks or meetings. 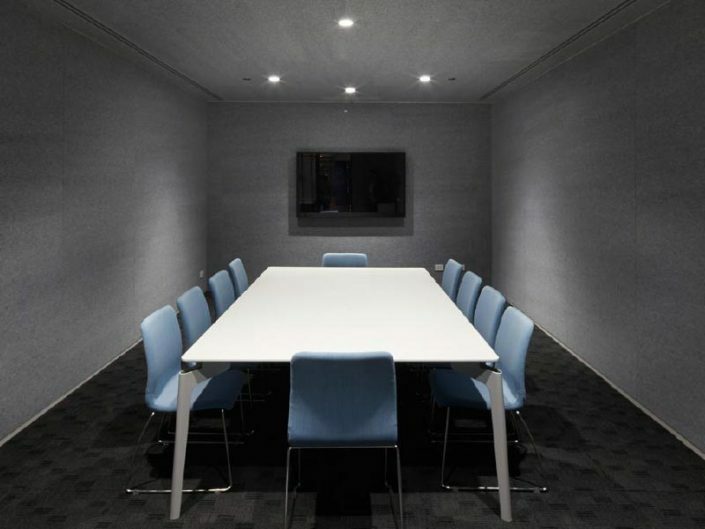 A fully insulated, fully wired meeting room gives you the opportunity to talk, stream, work, and meet in complete silence and privacy if needed. Outside of meeting areas, it’s becoming increasingly popular to add color, design, and playfulness to the office atmosphere. 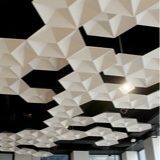 That includes using partitions and panels that not only offer privacy and sound absorption, but also a little visual stimulation as well. 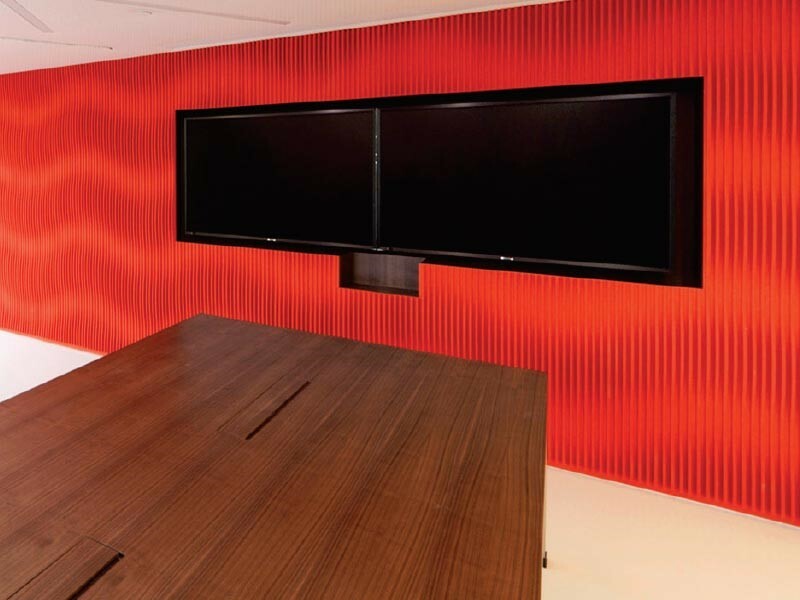 As many companies begin to introduce a more playful vibe to their office atmosphere, bold patterns like this red panel begin to pop up everywhere. 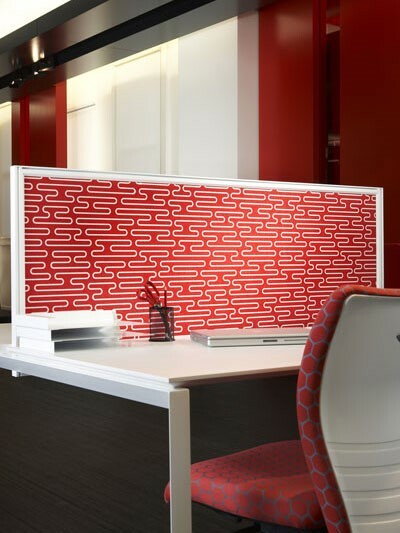 The stimulating color and design help workers feel more focused and alert than standard gray cubicle walls. While open offices have a lot of benefits, one drawback that they may have is the lack of privacy for certain types of meetings. 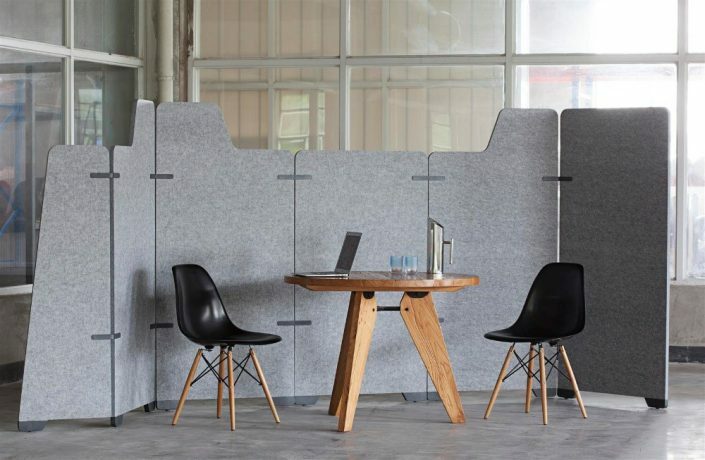 Temporary partitions and sound-proof panels can make an instant, temporary meeting place that can offer privacy and sound absorption that folds up again in an instant when the meeting is over. When you need more privacy and seclusion than an open floor plan office can give you, glass walls can offer many of the same benefits as an open plan, but with the security you require. Glass walls enable the feeling of the office to remain open, but give you more opportunities for privacy. Adding acoustic boxes to the ceiling helps to preserve the quiet of the room that glass may otherwise take away. If your employees need more privacy than an open floor plan can offer, and glass-walled rooms take up more space than you have, semi-private workstations can be a nice compromise. The glass walls enable employees to look out and interact with one another more easily than enclosed cubicles, while still preserving some semblance of privacy. 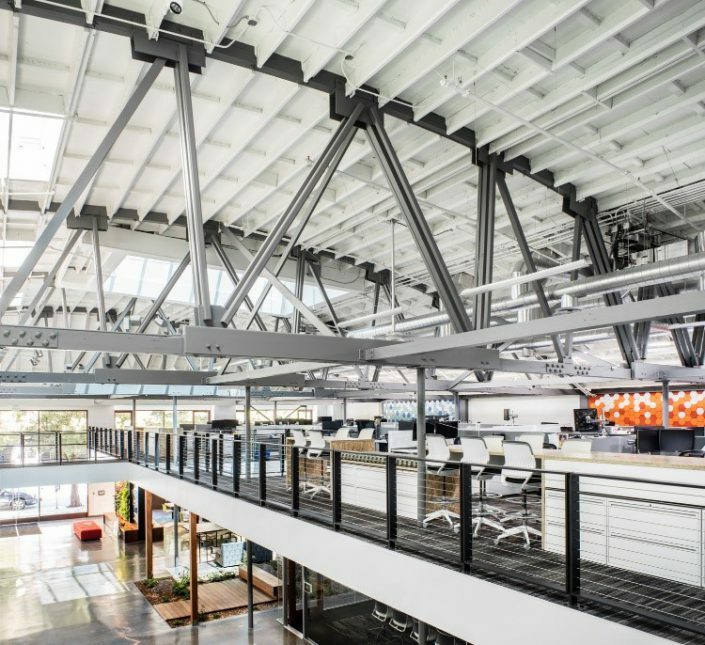 Often open offices and semi-private floor plans are best made in industrial-style office buildings with tall ceilings and concrete floors. Unfortunately, this can lead to echoes and difficulty with keeping conversations private. 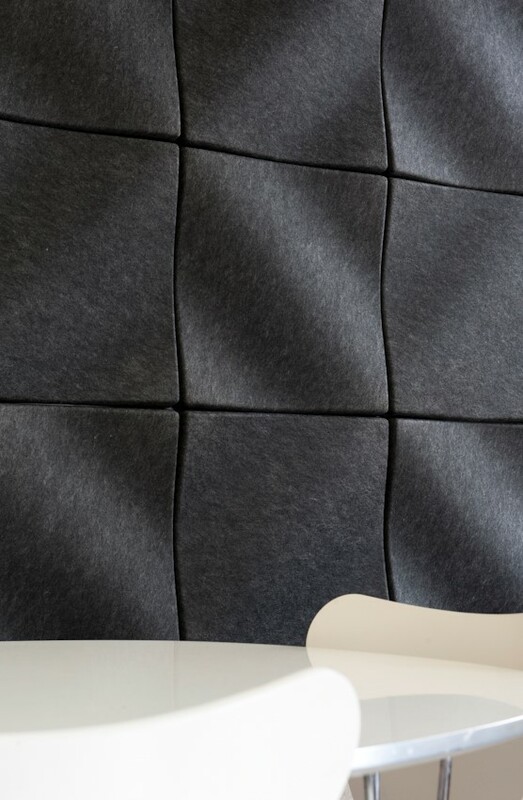 By hanging acoustic paneling, you can absorb sound and keep the echoes to a minimum no matter how large the room. 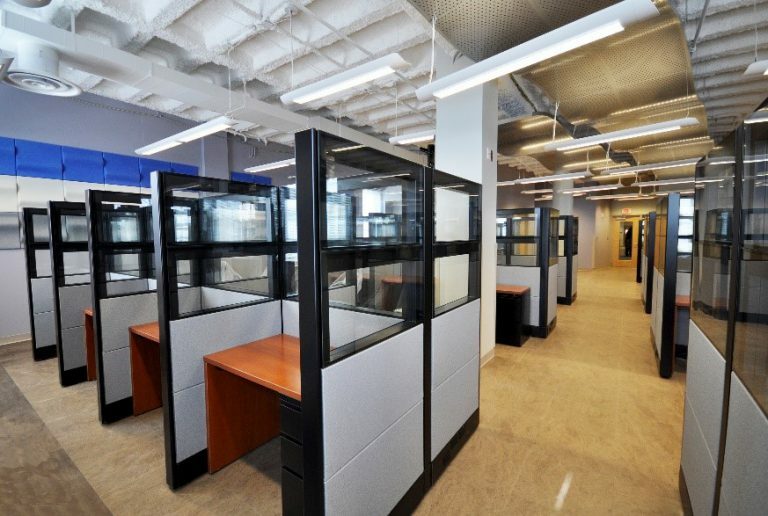 Very large offices are beginning to make use of urban space planning in their layouts. This ensures that every inch of the office is utilized, and that every area has more than one purpose. So casual meeting areas may double as places for employees to collaborate and kitchens can become meeting rooms over coffee. 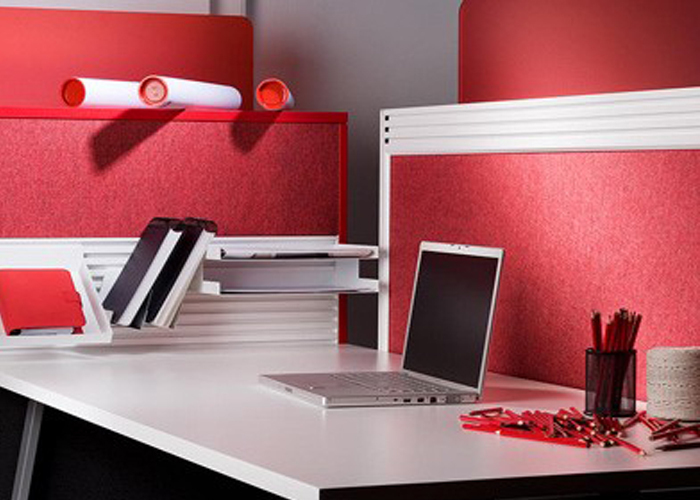 Many offices are now moving away from traditional office décor as well as traditional layouts and desk models. Encouraging individuality and little touches of home, as well as uncovering a more playful side of the company can all lead to better productivity and workers who want to come to the office in the mornings. Offices are changing rapidly to meet the needs and demands of today’s workers. Gone are the corner offices and the idea that people must be isolated constantly to get their best work done. With more emphasis being placed on spaces becoming multifunctional, it’s certain that the way people view productivity is soon to change as well. Update your office design to meet today’s changing needs and be ready for what the future holds. 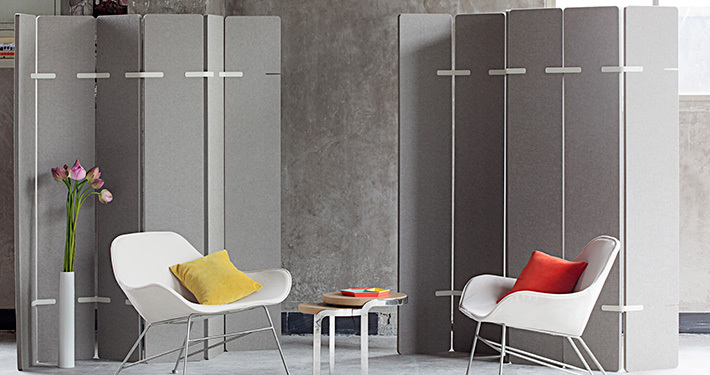 EchoPanel is a great solution for today’s dynamic sound-conscious office design. 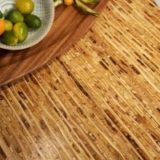 visit www.echopanel.us to find design ideas for your next project.